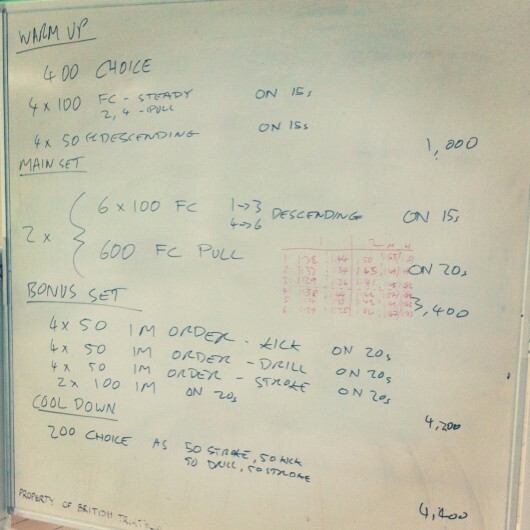 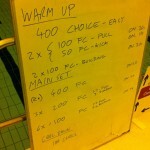 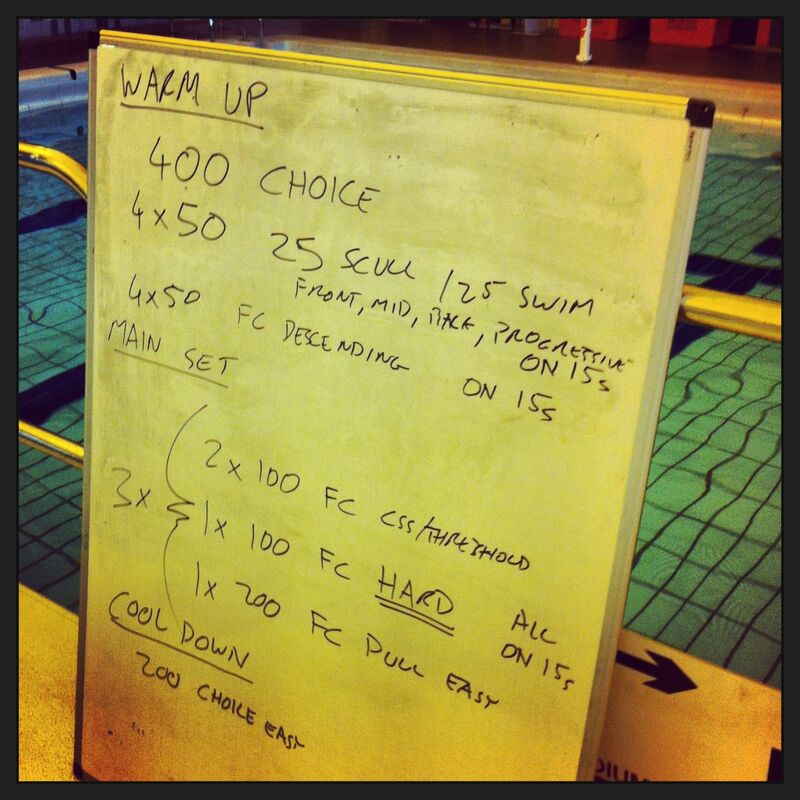 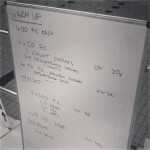 Thursday morning means coached swim sessions. 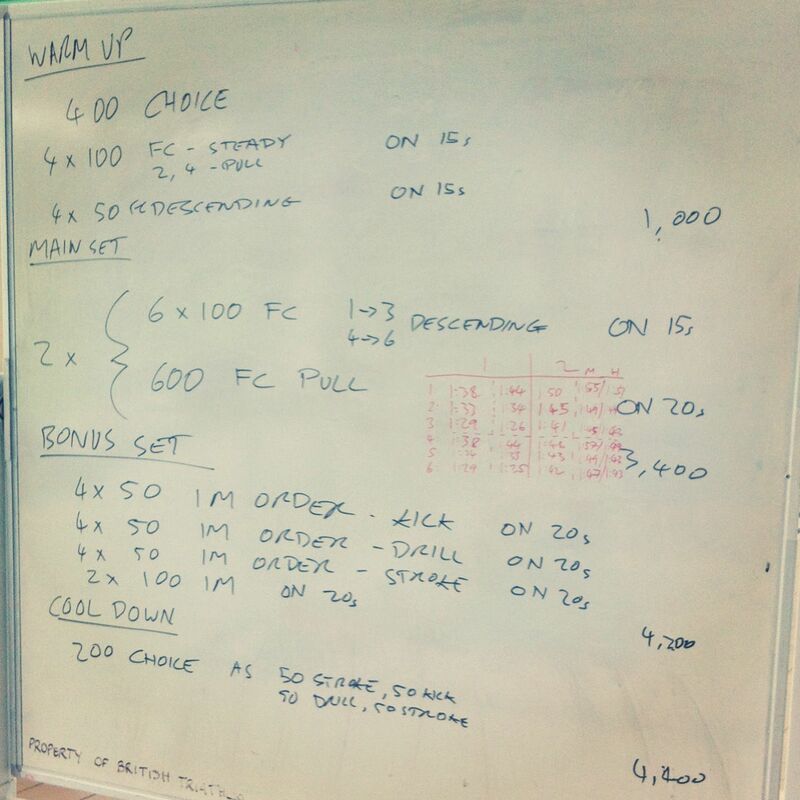 A mix of paces this week and quite a lot of pull buoys. Six lanes and 16 athletes meant I could spread people out – one lane for a beginner new to the group and five for the rest. 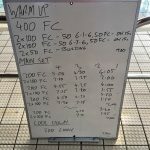 Enforcing 10 second gaps between swimmers helped to reduce the drafting that all too often gets employed in these sessions too. 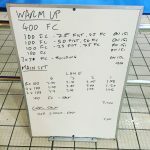 Mostly I was pleased that one swimmer stayed on and completed the Bonus set this week; strangely everyone else needed to swim down once I’d written it on the board.